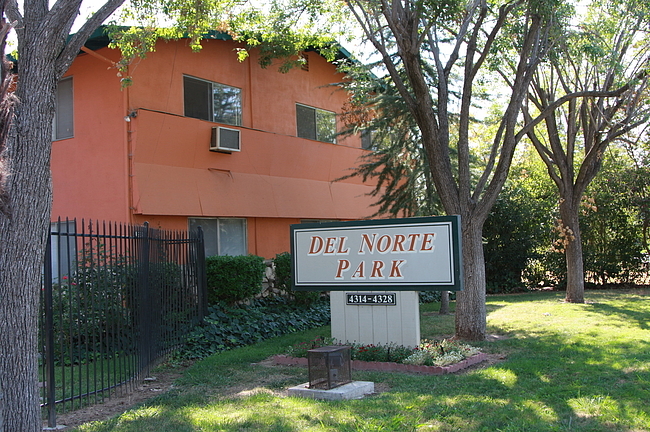 Come in today and check out all that Del Norte Park Apartments has to offer! 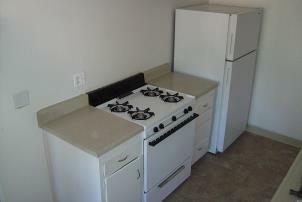 Cozy, gated community, great location amongst the trees, in a quiet residential neighborhood close to Carmichael. 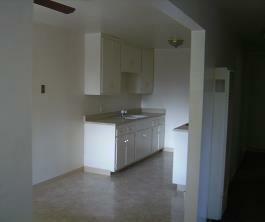 Spacious 2 bedroom/ 1 bath apartment units. 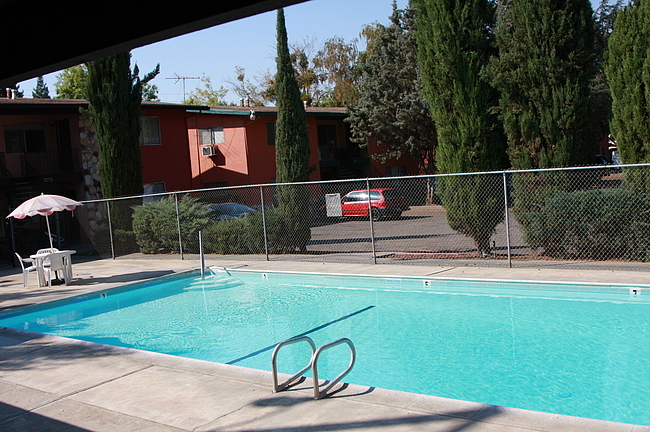 Refreshing swimming pool, affordable laundry facilities.